Global optimization, especially Bayesian optimization, has become the tool of choice in hyperparameter tuning and algorithmic configuration to optimize the generalization capability of machine learning algorithms. The contribution of this paper was to extend this approach to a complex algorithmic pipeline for predictive analytics, based on time-series clustering and artificial neural networks. The software environment R has been used with mlrMBO, a comprehensive and flexible toolbox for sequential model-based optimization. Random forest has been adopted as surrogate model, due to the nature of decision variables (i.e., conditional and discrete hyperparameters) of the case studies considered. Two acquisition functions have been considered: Expected improvement and lower confidence bound, and results are compared. 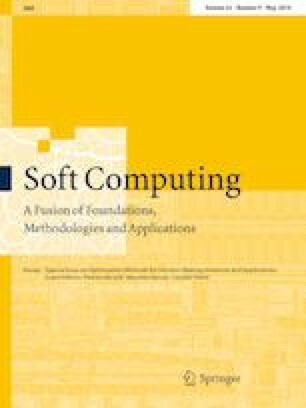 The computational results, on a benchmark and a real-world dataset, show that even in a complex search space, up to 80 dimensions related to integer, categorical, and conditional variables (i.e., hyperparameters), sequential model-based optimization is an effective solution, with lower confidence bound requiring a lower number of function evaluations than expected improvement to find the same optimal solution. Antonio Candelieri and Francesco Archetti declare that they have no conflict of interest.